There is beauty in silence, in resonance and in dissonant cacophony, and on BTTB, Ryuichi Sakamoto beautifully illustrates the power of all of these things. 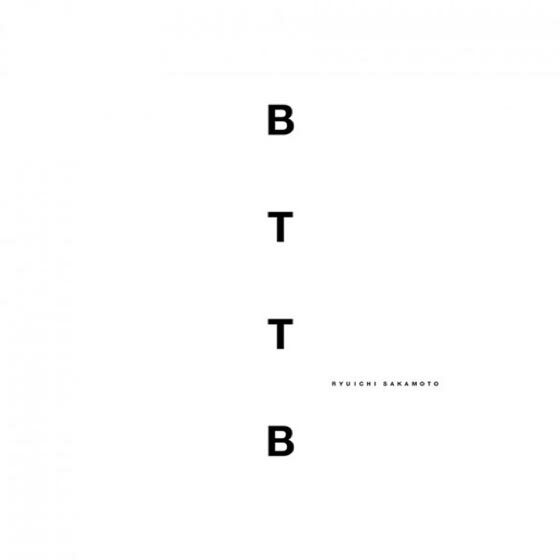 Originally released in 1998, and abbreviated BTTB for "Back to the Basics," Sakamoto's solo piano album of Debussy and Satie-esque pieces sold well in Japan, but in years since has become hard to find outside the country. This 20th anniversary reissue also collects tracks that were unique to either the international or Japanese release of the album at the time into one release. BTTB is a cohesive testament to the Sakamoto's passion for the piano and interest in many various musical styles and ideas. Songs like "Intermezzo" and "Opus" glide along gracefully, steady momentum only stopping briefly to catch its breath before starting anew, rounded and cyclical. At moments it feels as if time drops away, as if the music has no beginning and no end, until it resolves itself just as neatly as it began. BTTB is also an ambitious album; Sakamoto's supposed indecisiveness over the cumulative style of the album leads to a creatively varied set of pieces, with "Bachata" being influenced by Dominican folk music for instance, while "Choral No. 1" and "Choral No. 2" are interpretations of the style of Gregorian chants.